We’re excited to announce that we will start offering something new to our rotation of rope-related events starting at the end of this month: Rope Lab! RSVP on Fetlife for the first Rope Lab here! Rope Lab is a space for advanced practice and skill share where experienced rope practitioners can come together to practice and learn from each other. However, please note that there will be no formal instruction at Rope Lab—only practice and skill share. Technically, anyone can come. That said, this isn’t really the right choice for someone who’s new to rope. The idea is that people who have been practicing rope for a while can come and work on more advanced ties, from floor work to full suspension, with others who have been practicing rope for a while. Respect the space – use the space only in the ways intended by the host, use only the suspension points provided, don’t break anything, clean up after yourself and leave the place as you found it. The cost is to cover the use of the space. Where will Rope Lab be happening? A private loft downtown. There’s room for 9 suspension points and additional areas for floor work. Your rope and related kit, any suspension hardware you plan to use (straps will be pre-hung from the beams, but you will need to hook into those with your own hardware), and mats or blankets for personal use. (The floors are hardwood. We hope to have some mats available, but can’t guarantee it at this point.) There’s also a small kitchen area if you want to bring light snacks or drinks. Who’s in charge at Rope Lab? There will be no official DM on duty, so you are responsible for your own safety and the safety of your practice partner(s). 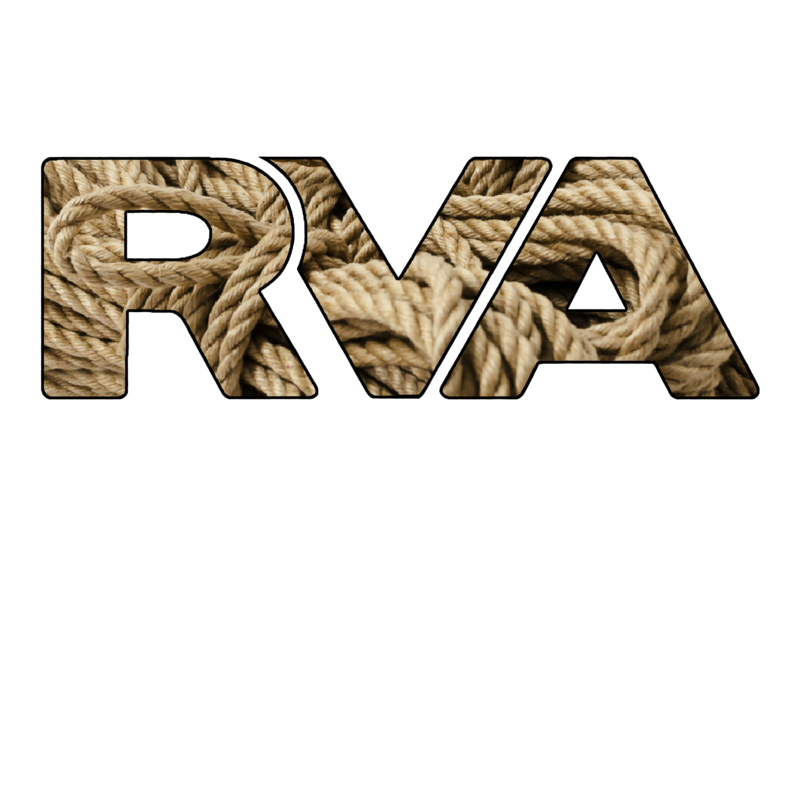 However, an RVA Rope board member will always be present to oversee the event. If you have other questions, please leave them in the comments below or contact us here or on Fetlife.